Parent involvement is always encouraged. Please join the Quimby Oak Middle School PTSA. we encourage all LSI parents to join! 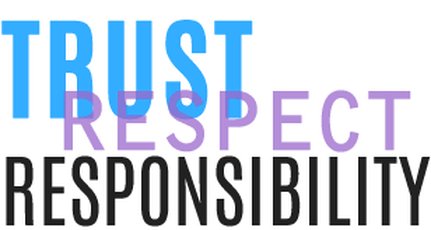 TRUST, RESPECT and RESPONSIBILITY is the pledge at LSI. Students and teachers work together cultivating a rich learning experience and school environment.